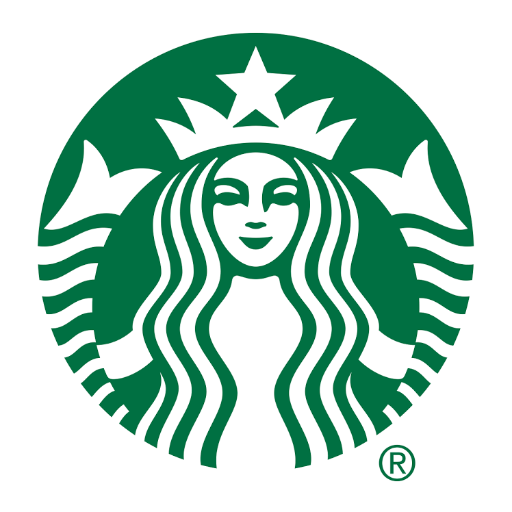 Starbucks to open soon in Sandy Springs. Sandy Springs will soon have a new Starbucks. The Seattle-based coffee chain plans to renovate and relocate their nearby cafe to the former Caribou Coffee space at 4520 Roswell Road. Caribou closed this past December amidst an overall reduction in their Atlanta area presence. As I hinted at in December, Starbucks plans to relocate their existing Chastain Square location to the former Caribou. The biggest change for area residents is that the new Starbucks will have a drive-thru. Additionally, according to staff at the current location, the new Starbucks will feature the "Starbucks Evenings" program with beer and wine as well as assorted small plates after 4PM. Renovations will reportedly begin in the coming days with the intention to have the new location open by late summer. Already with over 250 locations in Georgia, Starbucks is still growing, with a number of additional new locations in the works. In midtown, Starbucks will soon open their new "Starbucks Reserve" location at the bottom of Seventh Midtown. This is a replacement location and is slated to open in the coming weeks at the corner of 7th and Peachtree Streets. The current "temporary" location in the bottom of Viewpoint will close when the new shop opens. In Duluth, a new Starbucks is under construction at the corner of Pleasant Hill Road and Peachtree Industrial Boulevard on the site of a former Citgo gas station. In Alpharetta, a new 1,900 square foot Starbucks is under construction at Haynes Bridge Road near North Point Parkway. The new coffee shop will be built on a vacant .7 acre parcel between Taco Bell and Spice Brick Oven Kitchen. In Dunwoody, a new Starbucks in under construction near the intersection of Peachtree Dunwoody Road and Hammond Drive. The freestanding coffee shop is situated across from the street from the Concourse Office Park and beside Charles Schwab. In Carrollton, Starbucks is eyeing a new location on South Park Street. Another Starbucks is expected to open within the upcoming Kroger at Fuqua Development's Glenwood Place development on Bill Kennedy Way, just off I-20. Starbucks recently opened their new freestanding location on North Decatur Road at Suburban Plaza. The Suburban Plaza location is reportedly a relocation of their previously shuttered coffee shop in Emory Village. "Thanks for reaching out to the press team. We can confirm that a new Starbucks location will open on the southwest corner of Peachtree Industrial Boulevard & Pleasant Hill Road in Duluth, GA in the next month or so. Feel free to check back in for an update on timing as we get closer. We’re proud to be part of the Duluth neighborhood and look forward to acting as a gathering place for citizens of the community." "At this time, we have no additional store opening details to share." Are you excited for this new Starbucks to open? What part of town does not yet have a Starbucks and could support one? What is your favorite place for coffee in Atlanta? I don't think Starbucks is something anyone can get "excited for." 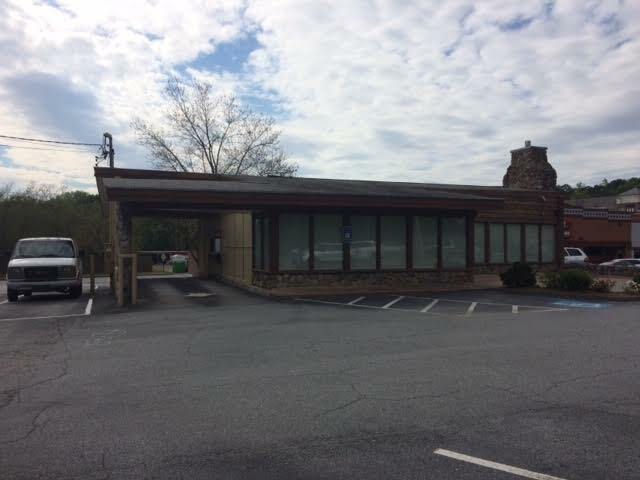 Can you confirm a rumor that a Starbucks is taking over the former Wendy's on Peachtree near Collier road in the Brookwood area? It's instructive that Caribou's Sandy Springs location -- which was always busy -- was pounced on by their giant competitor. Caribou has better coffee and generally nicer staff; it's a shame what their management has done to that company. @John Stoj - Obviously you don't drive past many Starbucks during the morning rush. Considering that people will wait in the drive-thru lines when there are 20 cars waiting (Paces Ferry & Cumberland location, Ashford Dunwoody @ Ravinia location) proves that people are quite frequently "excited for" a new Starbucks. Peachtree Dunwoody and Hammond, the location of Charles Schwab, is in Sandy Springs.